25 June, 1865: Formation of China Inland Mission. 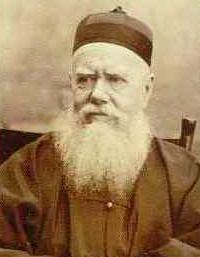 English Missionary J Hudson Taylor is the founder of the China Inland Mission. Its missionaries were not having any guaranteed salary. They never appealed for funds. They trusted in God for all their needs and they even adopted the Chinese way of dressing.